1. Actor and theatre-owner Richard Burbage (who was played by Martin Clunes in the very loosely historical film Shakespeare in Love) is believed to have been the first Romeo. The premiere date of the play is uncertain, but the first quarto version was printed in 1597, and it is thought to have been written and first performed sometime in the previous decade. 2. In 1662, Mary Saunderson became the first woman to play Juliet professionally due to pre-Restoration laws against women performing on stage, which were changed in 1660. 3. 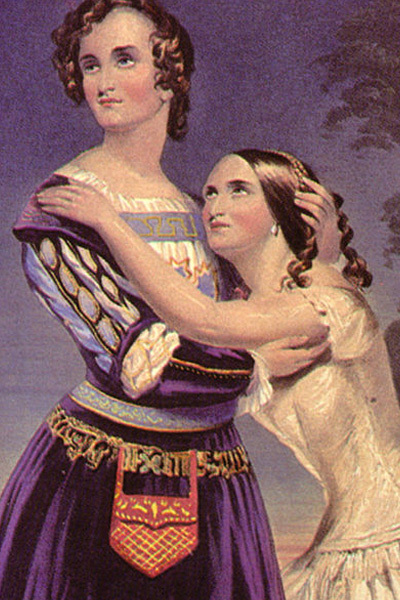 Romeo and Juliet experienced a renaissance in the US in the mid-19th century, almost 100 years after it was first produced there, thanks to the moving interpretation performed by two sisters Susan and Charlotte Cushman, who played Romeo and Juliet respectively. 4. Edwin Booth (brother to the man who assassinated Abraham Lincoln, John Wilkes Booth, also an actor) performed a season ofRomeo and Juliet opposite his future wife Mary McVicker in 1869 (four years after his brother changed history). The production, described as the most elaborate ever seen in America, ran for six weeks and was the most financially successful ever seen in that country. 5. 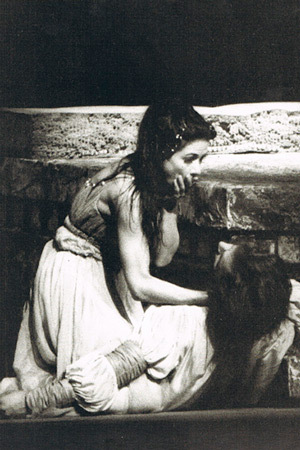 There are 24 operas based on Romeo and Juliet, as well as 39 film and television versions and six ballets. 6. When the 46-year-old Margot Fonteyn and 27-year-old Rudolph Nureyev performed the premiere of Sir Kenneth Macmillan's ballet Romeo and Juliet in 1965, they received 43 curtain calls and the safety curtain eventually had to be drawn to force the audience to leave the theatre. 7. Since the 1980s, an organisation of volunteers called Club di Giulietta(Juliet's Club) based in Verona have been reading and replying to thousands of letters addressed to Juliet that arrive in the city annually. Within the city of Verona, there is a house claiming to be the Casa di Giulietta that features a bronze statue of Juliet in the courtyard and it is believed that rubbling the statue's right breast (now significantly diminished after decades of groping) will bring good luck. The house, a major tourist attraction, also features a graffiti wall on which visitors can write their name and the name of their loved one. 8. Hugh Jackman played Romeo in a Western Australian Academy of Performing Arts production in 1994 directed by Wayne Harrison and performed at The Wharf. 9. 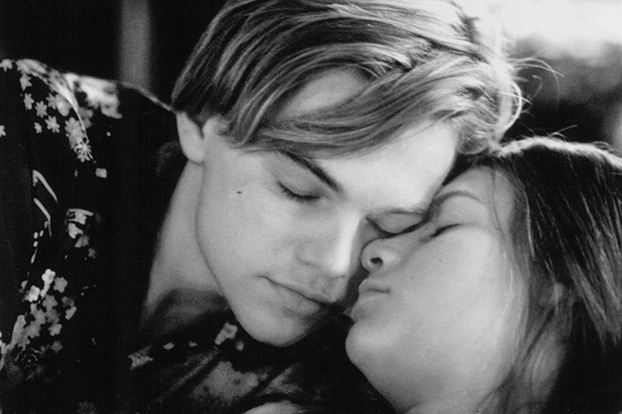 Natalie Portman was originally cast as Juliet in Baz Luhrmann's film Romeo+Juliet but it was felt that the age gap between her (15) and Leonardo Di Caprio (22) was too great, so she was replaced by Claire Danes. 10. In 2010, the Royal Shakespeare Company (together with the Mudlark Production Company) presented a Twitter version of the play called Such Tweet Sorrow, in which actors improvised a version of the play and interacted with their audience. Romeo and Juliet, Drama Theatre, 17 September - 2 November, 2013.